The Humble Store is celebrating its one year birthday with the end of the world. For the next 24 hours, the fledgling retail arm of the uber-popular Humble Bundles is giving away free copies of one of the best shooters of all time, Metro 2033. Worth noting is that this is the original version of the game, not the recently released and remastered Metro 2033 Redux. Even in its original form, however, this is well worth picking up. You want to talk “immersion” in the context of shooters? This is the game. You play as a post-nuclear Russian, trapped in the subways except for brief, gas-masked excursions above ground. It’s like the grim version of Fallout 3’s future where control of the subways is fought over by Nazi and Communist factions, and bullets can either be fired or used as currency. Trust me, it’s worth playing—especially for free. 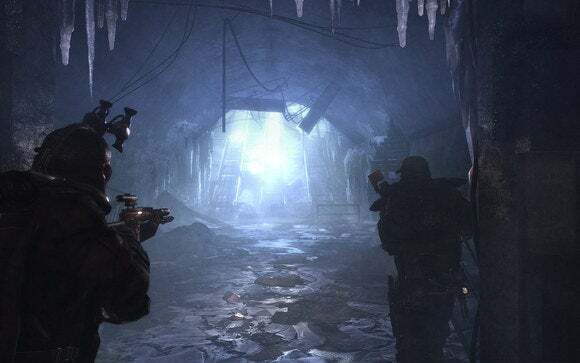 The original Metro 2033 is chock full of atmosphere. 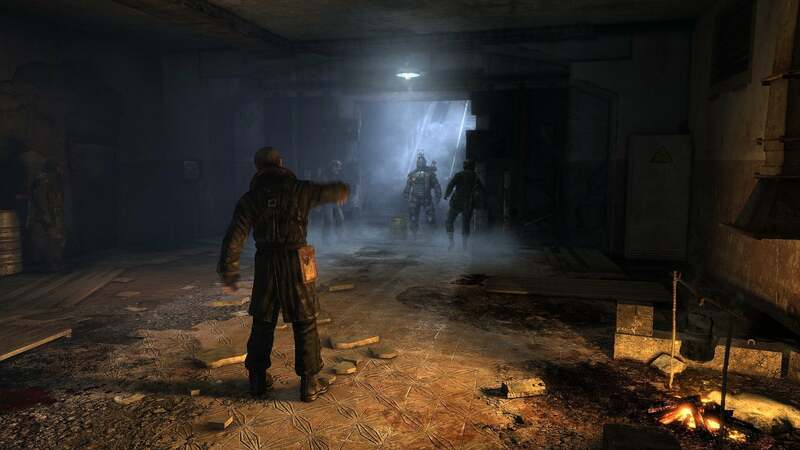 If you would prefer checking out the Redux version, that’ll be on sale for 50% off, as will its sequel, Metro: Last Light. There are also a ton of additional games on sale from now until November 11 to celebrate the Humble Store's anniversary. But the main draw is undoubtedly free games, and as I said this is only available until 10am Pacific Saturday. Or until nuclear winter. Whichever comes first.